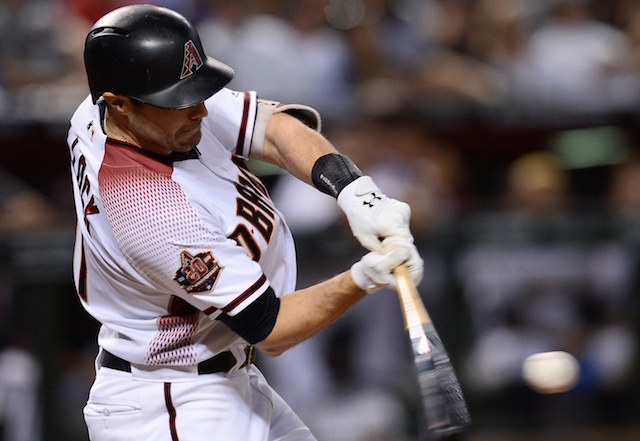 The Los Angeles Dodgers entered the offseason with heightened expectations of making a splash in free agency after falling short in back-to-back World Series appearances. To this point, the club has re-signed David Freese, Clayton Kershaw and Hyun-Jin Ryu while adding the likes of A.J. Pollock and Joe Kelly from outside of the organization. Russell Martin was also brought back to Los Angeles in a trade with the Toronto Blue Jays. While all of those players figure to help the Dodgers in 2019, some fans have expressed disappointment that the front office has shown no urgency in going over the luxury tax threshold to sign a premier talent such as Bryce Harper or Manny Machado. 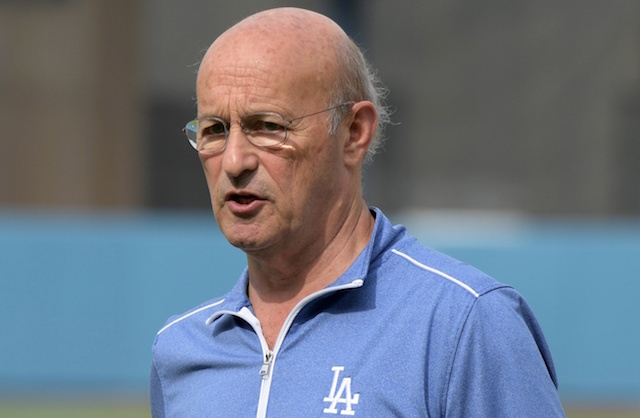 Dodgers president and CEO Stan Kasten quickly dismissed that notion and maintained his theory that fans prefer homegrown players over superstar free agents. After resetting luxury tax penalties during the 2018 season, the general consensus was that the Dodgers would be major players for the top free agents this winter. That hasn’t been the case thus far, though it only takes one phone call to alter plans. With the National League West projected to be a two-team race between the Dodgers and Colorado Rockies in 2019, the front office clearly feels confident with the current group as is that consists of a solid young core and complimentary pieces.